translated from the french by Donald Nicholson-Smith. 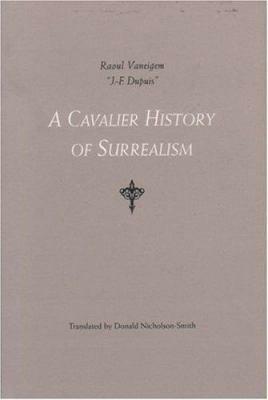 Histoire desinvolte du surrealisme. (Paul Vermont, Nonville, 1977); includes bibliographical references.